LSTM is an international postgraduate centre of excellence, devoted to research, education and training, and consultancy. 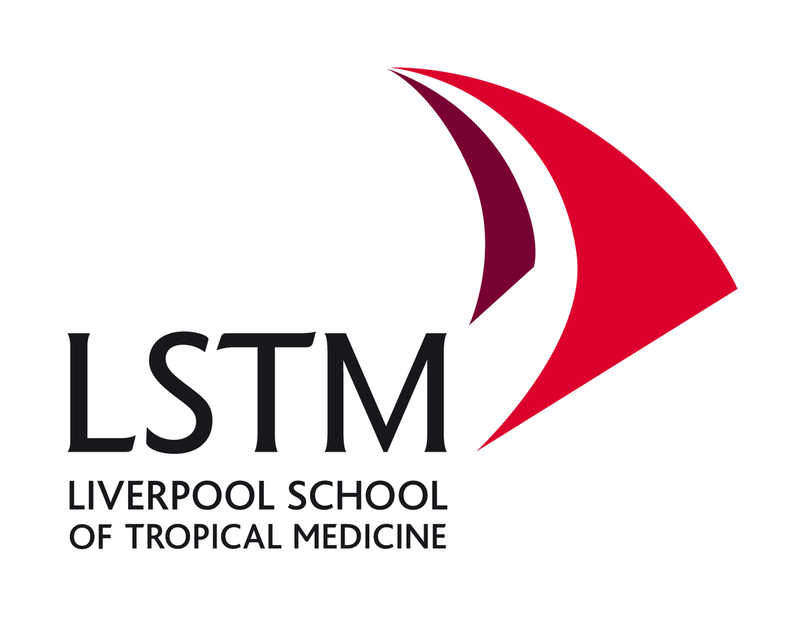 A registered charity affiliated to the University of Liverpool, the School was founded in 1898, becoming the World's first institution devoted primarily to tropical health. It has extensive links with UN organisations, health ministries, universities, non-governmental organisations and research institutions worldwide and is an integral partner in numerous programmes that contribute to controlling diseases of poverty and development of more effective systems for health care. The School prides itself on its links with disease endemic countries and is committed to increasing such partnerships. The Vector Group at LSTM has over 40 researchers with a major strength in mosquito biology and control and has recently moved into new laboratories with state of the art molecular facilities and extensive insectaries. Our mission is to improve the control of arthropod disease vectors through a more complete understanding of their biology.